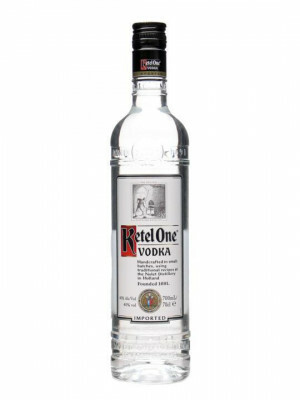 If you’re wondering where to buy vodka online, then look no further than Spirit Store. 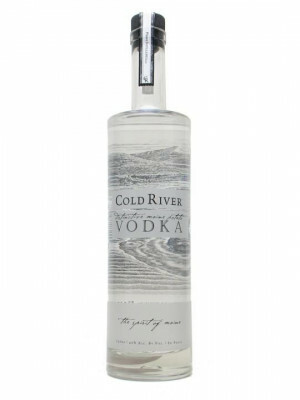 We have a wide range of cheap Vodka online with nationwide delivery, including the classic Smirnoff Vodka plus a range of designer vodka, such as Cold River and Chase Vodka. 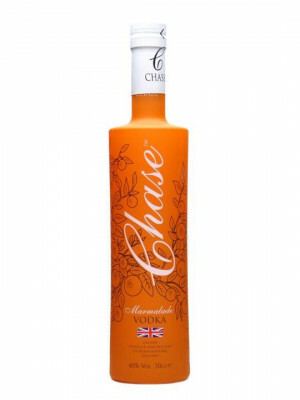 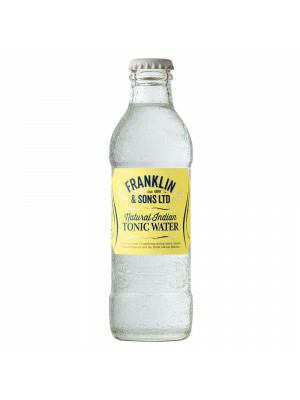 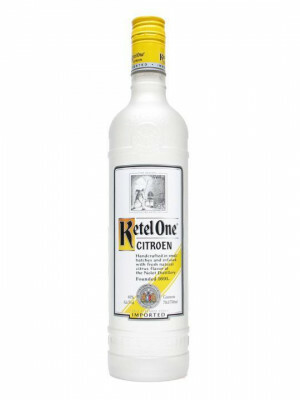 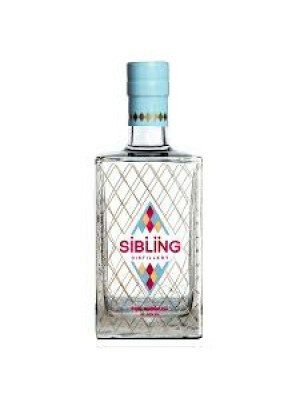 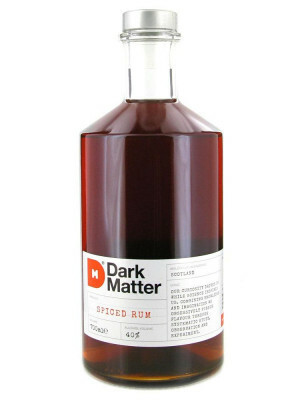 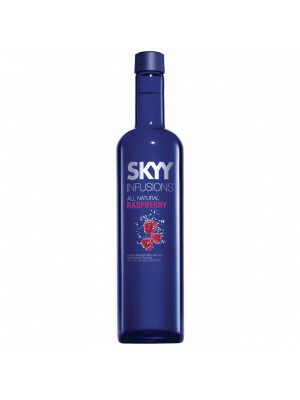 We also stock a selection of unusual bottles of flavoured vodka including cucumber, marmalade and pineapple which work fantastically in fruity cocktails. 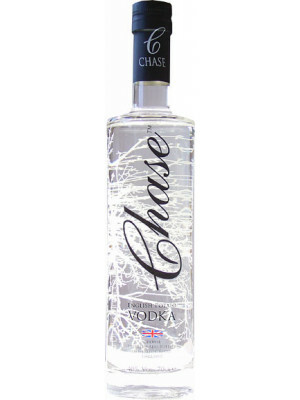 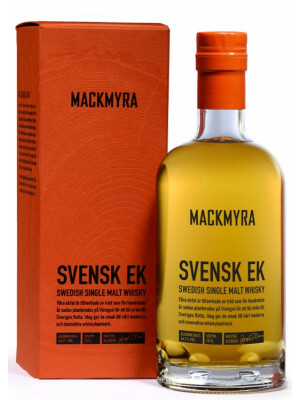 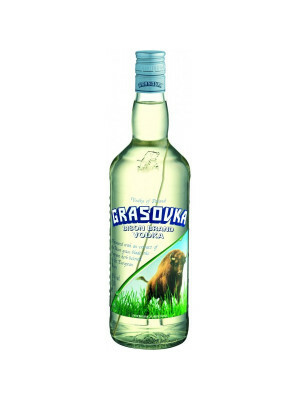 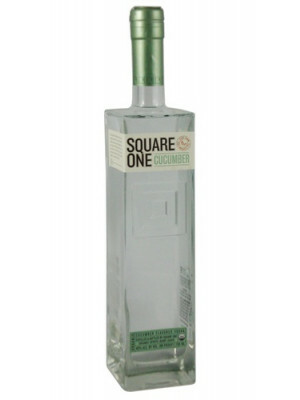 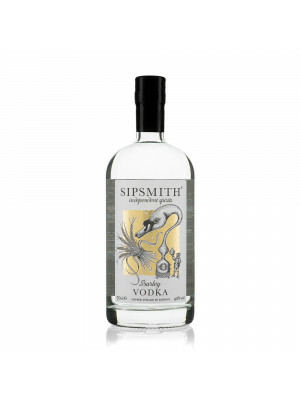 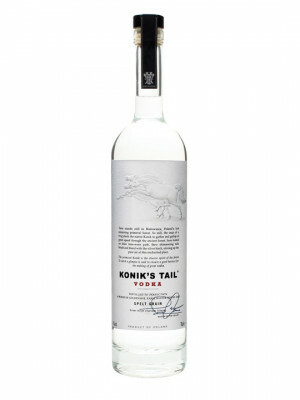 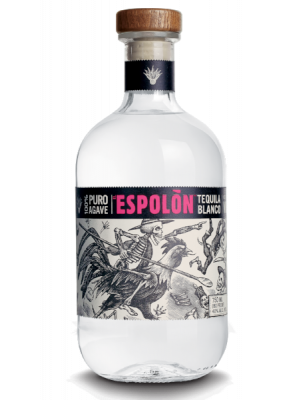 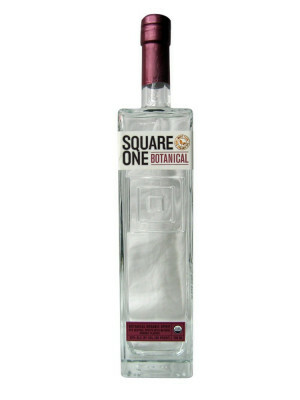 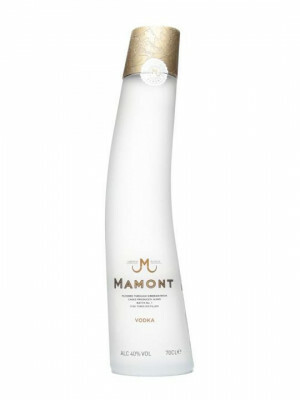 We are a leading alcohol supplier in Yorkshire and offer next day delivery on vodka too.